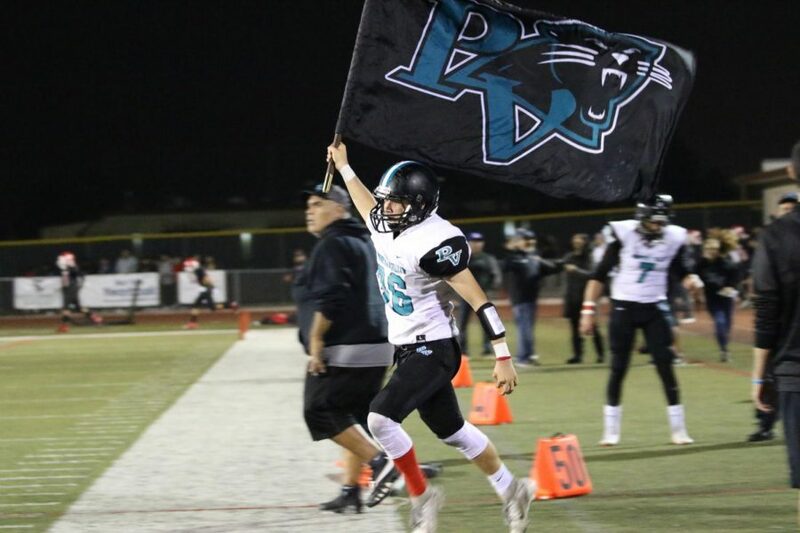 Friday , Pv scored 27-14 defeating Santa Maria for the 13th year. Our boys did great this season, but they’re not finished yet. They’ll continue their journey through CIF, good luck!